This is a single vineyard, exclusively Estate produced wine from mature vines at Tea Tree in Tasmania's famed Coal River Valley. 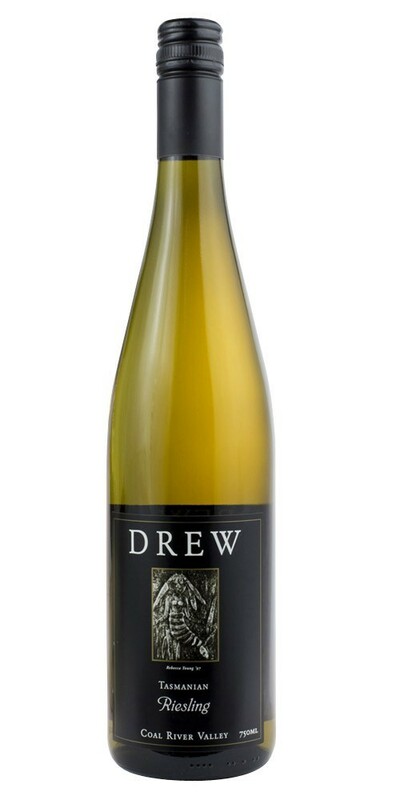 Light, bright and zesty, floral and lime styled Riesling. Enjoy its fresh crispness now or put it away for up to 10 years. Great with seafood and poultry.